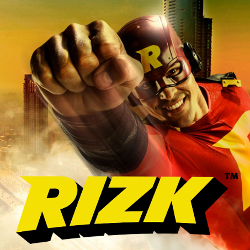 Free spins, bonus money and a five start holiday package! Taking part in this epic offer couldn’t be easier! All you need to do is deposit using one of the below mentioned promo codes. 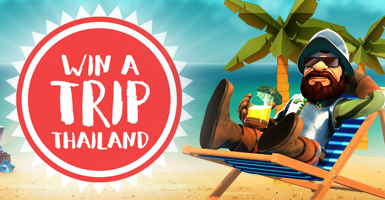 Not only will you receive loads of free spins on great games, but you will also accumulate raffle tickets for the grand prize, a holiday in Thailand on an all-expenses paid, epic trip of a lifetime packed with 5 star service, full moon parties and more beach massages than anyone could ever wish for. With EPICTRIPW1 code you’ll get a deposit bonus up to 50€ and 100 free spins. 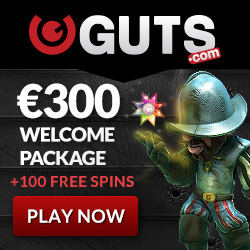 And with SUPERTRIPW1 code, 100€ deposit bonus + 50 Super Spins! Open an account and shout it out loud – Thailand, here we go!